Summer brides, no need to lose your cool over caring for your makeup on your wedding day. With these simple tricks, you can prep your peepers and show off your flawless makeup without any worries of the scorching sun. 1. Ice: As soon as you wake up in the morning, wash your face and apply ice all over your face concentrating on the eyes. This will get rid of any puffiness and bags under your eyes and will also close off your pores making it easier to get a smoother finish when you apply your makeup. 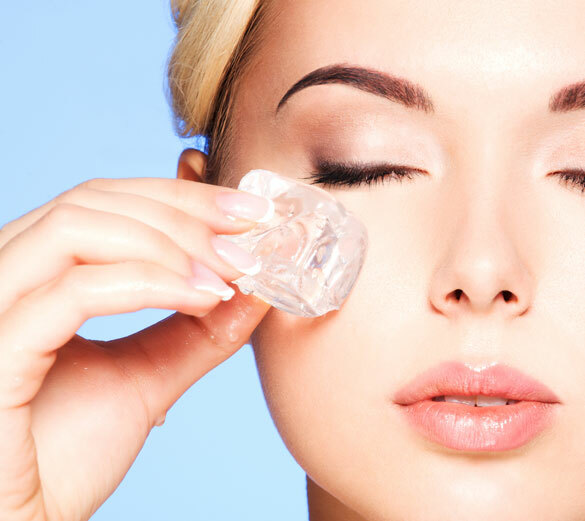 You can once again apply ice before beginning your makeup if your wedding is later in the day. 2. Primer: After applying ice, dab on some primer on your lids and around the eyes. This will create a good base and will help your makeup last longer throughout the hot summer day. 3. 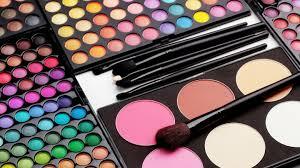 Waterproof makeup: You would not want your makeup to smudge or look blotchy due to perspiration. And let’s face it if you are out in the sun on the big day, it’s bound to happen. To avoid any makeup mishaps, choose waterproof eye makeup for your wedding functions. You don’t want to have mascara running down your face in the middle of the ceremony. Blotting paper or tissues: Make blotting paper your best friend. Keep some leaves handy and you can wipe your face between ceremonies to get rid of the sweat beads. This way you can stay fresh without having to constantly redo your eye makeup. If you can’t get your hands on any blotting paper, take a roll of toilet paper and separate the leaves to make your own. 4. 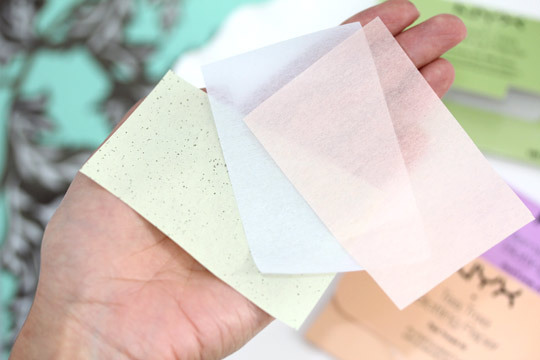 Blotting paper or tissues: Make blotting paper your best friend. Keep some leaves handy and you can wipe your face between ceremonies to get rid of the sweat beads. 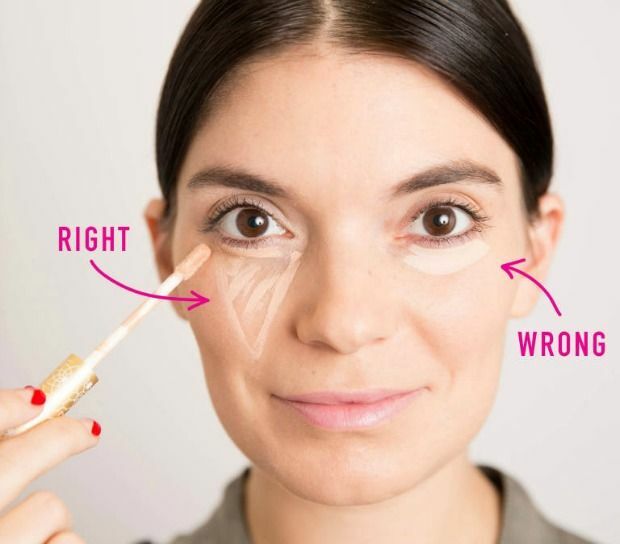 This way you can stay fresh without having to constantly redo your eye makeup. If you can’t get your hands on any blotting paper, take a roll of toilet paper and separate the leaves to make your own. 5. 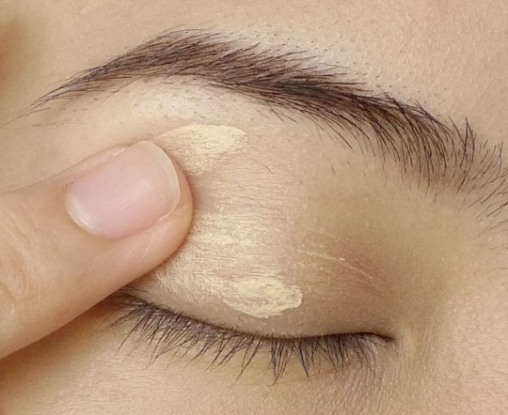 Apply concealer downwards in long lines: One thing many people get wrong is the application of concealer. Don’t apply it in dots, or horizontal or circular lines around your eyes. Draw vertical lines from the bottom of the eye to the middle of your chin up to the nose. Then smudge it with your ring finger to get an even tone. 6. Use ivory shadow to create highlights: To get the perfect highlights and enhance your beautiful eyes, apply a white or ivory shade (as per your skin tone) on the inner corner, middle of the eye lid and just below the brow bone. Blend it in properly and then carry on with the rest of the makeup to get a fine finish and eyes that catch all the attention. 7. 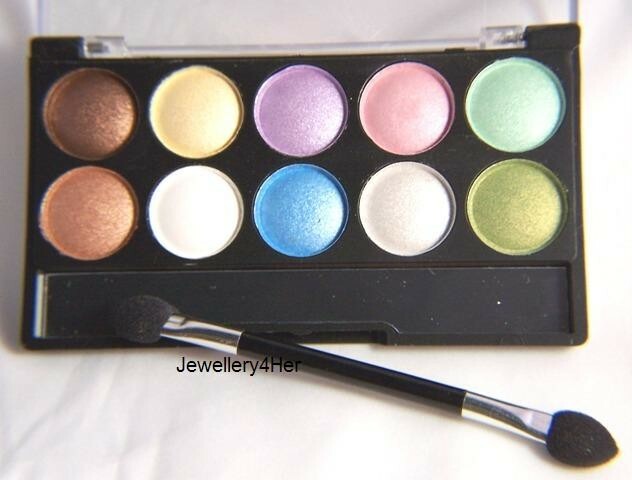 Eye shadow application: Getting your eye shadow right is very important. You don’t want your eyes looking heavy and laden with makeup in the sweltering heat. When applying your eye shadow, start with the lighter tones on the inner corner of the eyelid and darker towards the outside. 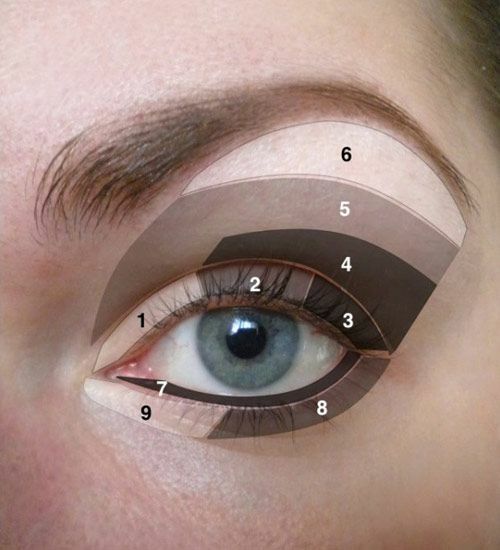 Similarly, move from a darker shade near the eyelid and lighter as you move upwards to the brow bone. 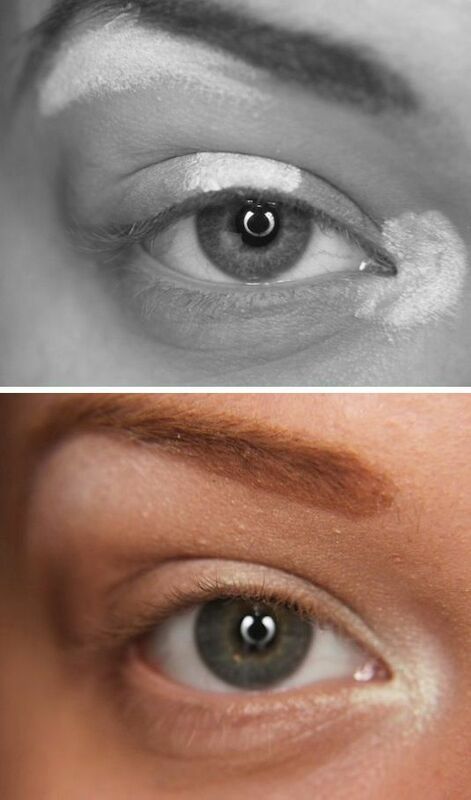 This application method will make your eyes look brighter all day long and even in photographs. 8. Pastel cream shadows: If you choose your wedding date for the summer, you must have also planned summer palettes for your outfits. With pastels being the rage this season, match your eye shadow to your lehengas and sarees with peach, beige, gold or greenish blue tints. Opt for a cream shadow which will not clump together in case your eyelids get oily in the heat. 9. 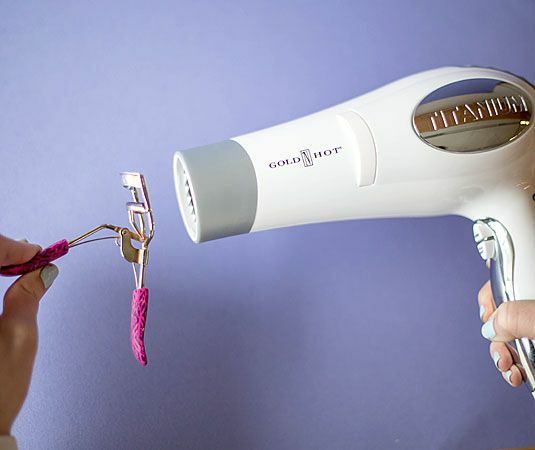 Heat eyelash curler: When prepping your eyelashes, just doing it the usual way may not be enough to stand the heat and long day ahead of you. To get your eyelashes to stay curled for longer, heat your eyelash curler under the hair dryer for a minute and then use it on your lashes. The heat with create a more long lasting effect and you can coyly bat your eyes without worry. 10. 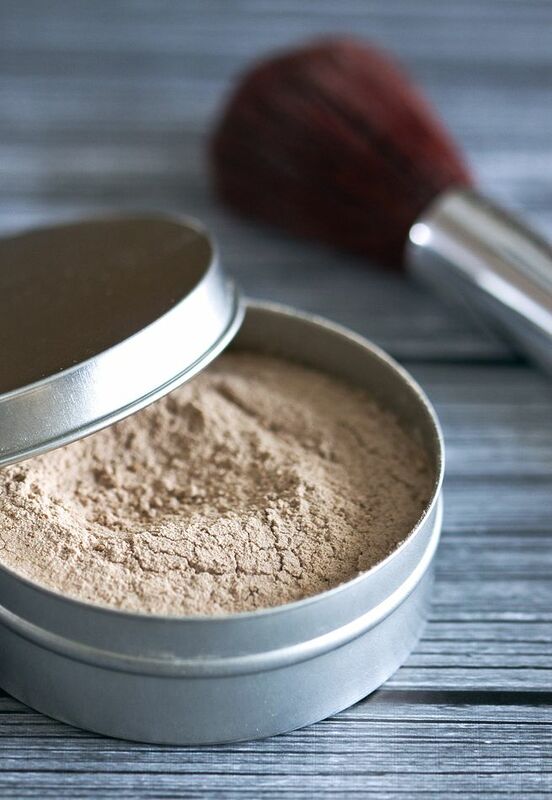 Powder: Once you are done with your makeup application, blot your eyes lightly once to get rid of any excess product and then dust some powder to set it. This will also keep your eye area from looking oily due to the heat and perspiration and help the makeup to stay on longer.